Would Hosni Mubarak be welcome back in his home town? The majority of anti-Mubarak demonstrations were focused in Cairo and Alexandria. But what does the rest of Egypt think about the end of his rule? 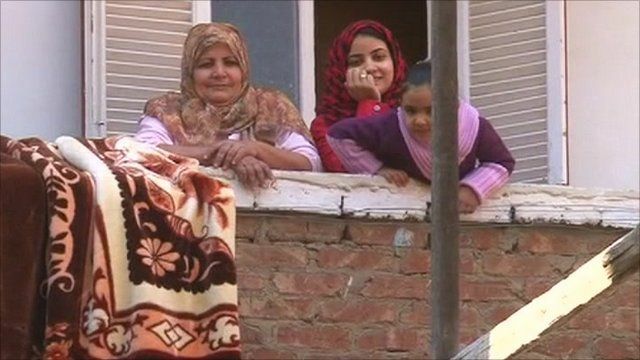 Paul Adams spoke to people in Kafr El-Meselha, the home town of the deposed President.